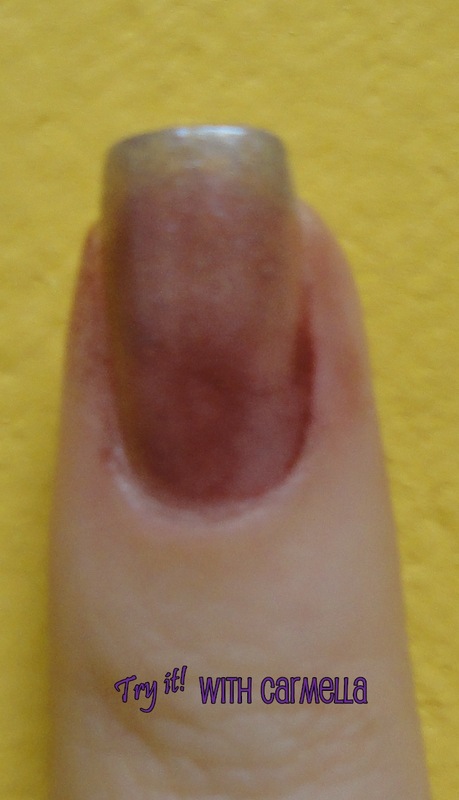 So, I did Sponge Nails earlier this year (click to see) which turned out way, way better than this version did. I still think Sponge Nails are awesome - and a fun process. This time around, I went for some Halloween colors but because they were a bit more watered-down, the end result didn't come out as strong. What do you think?